At our dental office, we offer two main kinds of fillings, amalgam and composite. Amalgam fillings are also called silver fillings because of their silver color. Amalgam dental fillings are made of a mixture of metals and are very durable. Composite fillings are made of a material called composite resin, and they are white in color. 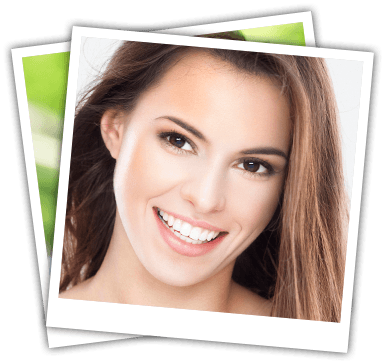 Composite fillings are also known as tooth-colored or white fillings, and the resin bonds with your natural tooth structure for a strong, lasting restoration. Our friendly dentist will help you determine which type of filling is right for your smile. We welcome you to contact us today to learn more about dental fillings and how we can restore your oral health. We are committed to helping you keep your smile healthy! © Copyright 2019 Dr. Rachel Meyer, DDS. All Rights Reserved.